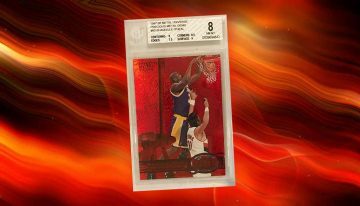 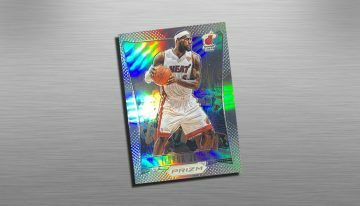 Not surprisingly, LeBron James heading to the Lakers has made and impact on the basketball card market. 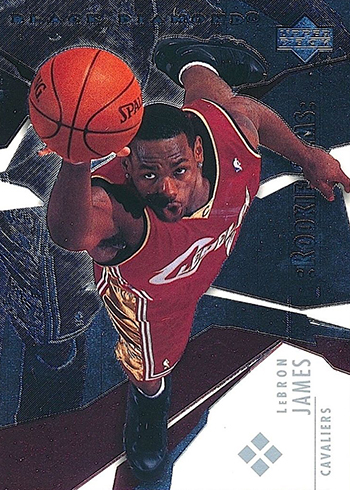 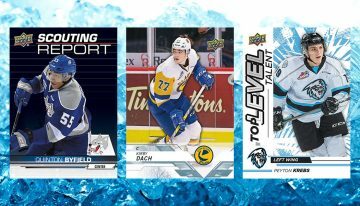 The ripple effect goes from his 2003-04 cards and beyond. 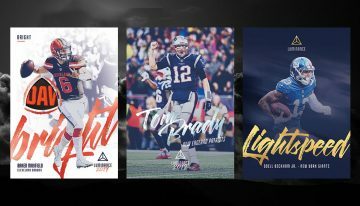 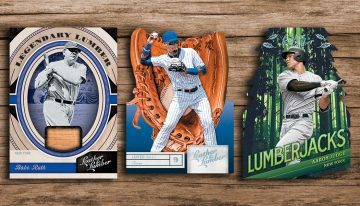 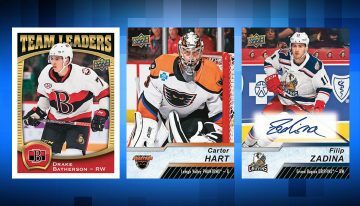 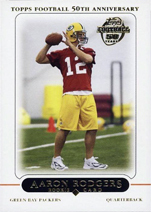 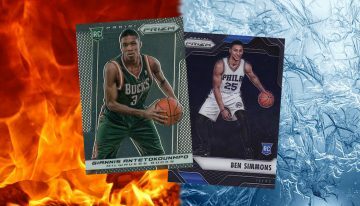 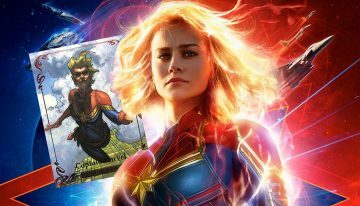 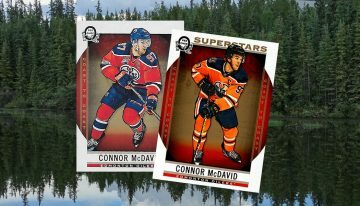 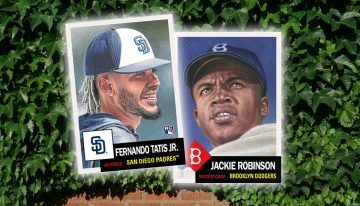 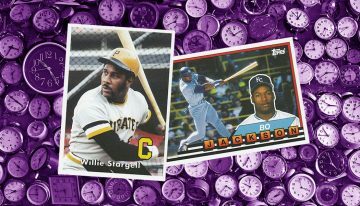 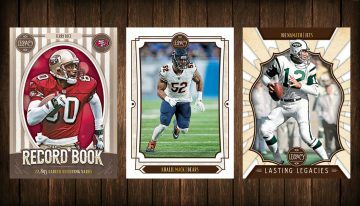 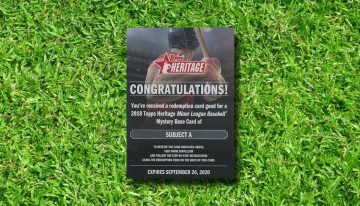 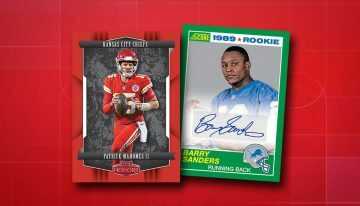 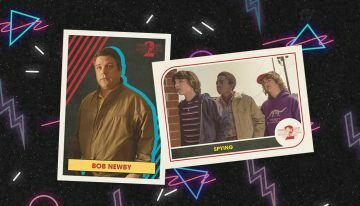 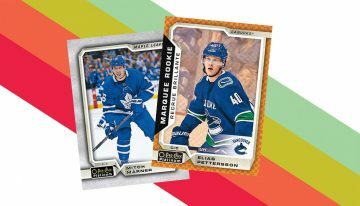 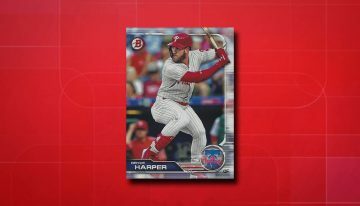 The announcement has prompted price changes for many of his Rookie Cards, from basic offerings such as Bowman and Upper Deck Victory, to serial numbered versions like Fleer Authentix and Genuine Insider, to the tougher-to-pull variety like Black Diamond. 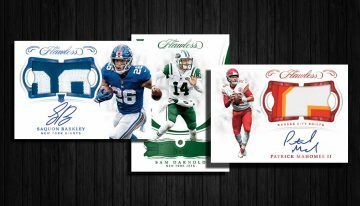 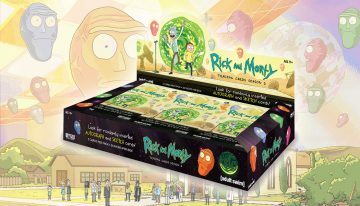 In addition to these RC price increases, value adjustments have been made on a wide variety of James’ cardboard. 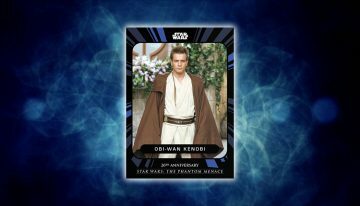 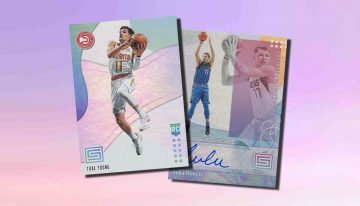 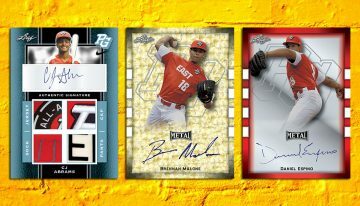 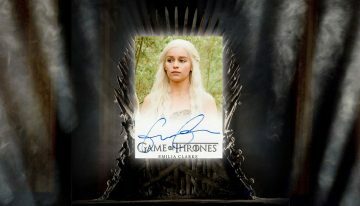 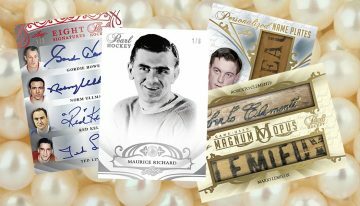 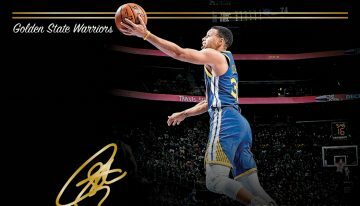 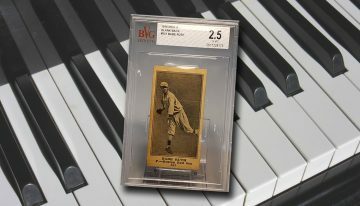 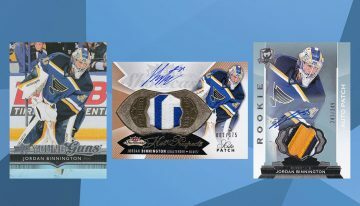 Everything from simple parallels like 2014-15 Hoops Silver, to high-end, low serial-numbered autograph cards such as 2005-06 Exquisite Collection Noble Nameplates have seen a jump. 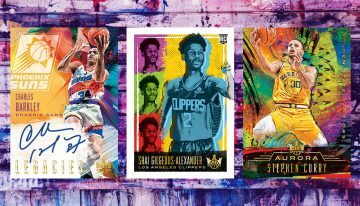 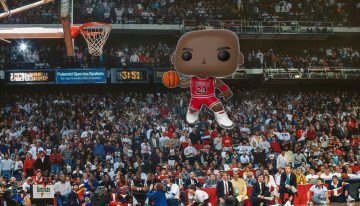 Market wise, the coming months should be quite interesting as anticipation builds for his Lakers debut, so continue to check the Beckett Basketball OPG, Beckett News and Beckett Basketball Card Monthly for pricing updates and information.